t Resurrection Catholic Church, you will feel great joy and excitement because God is real, awesome and exciting. Experience for yourselves how we make the Church with God, the Father, Jesus and the Holy Spirit. We are in need of sinners! We are looking forward to welcoming you on Sunday when Christ praises the Father for us during the Mass. 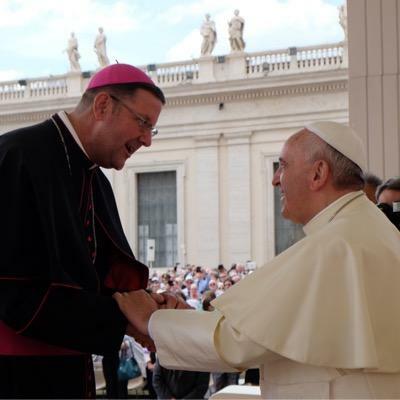 Now as the Diocese celebrates its 50th anniversary, Bishop Gregory Parkes has announced a new Mutually Shared Vision – “Courageously Living the Gospel” – that represents the many voices of the faithful who contributed with their input and prayers. MUSIC, DANCING, VENDORS, GAMES, FOOD, AND MUCH MORE FUN! !